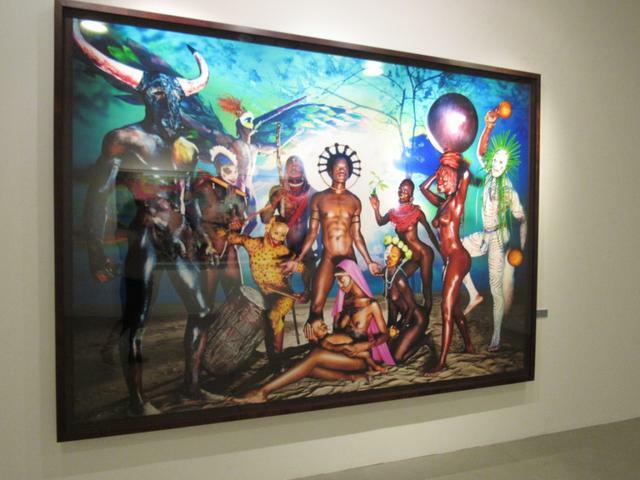 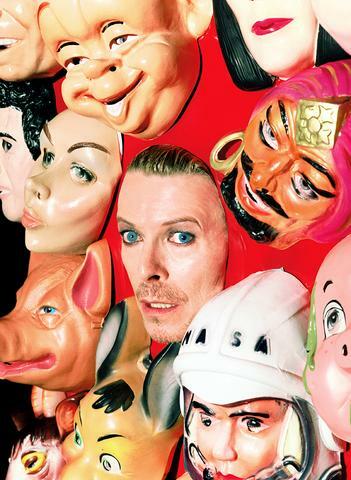 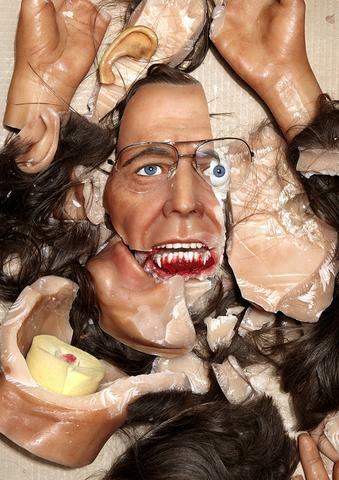 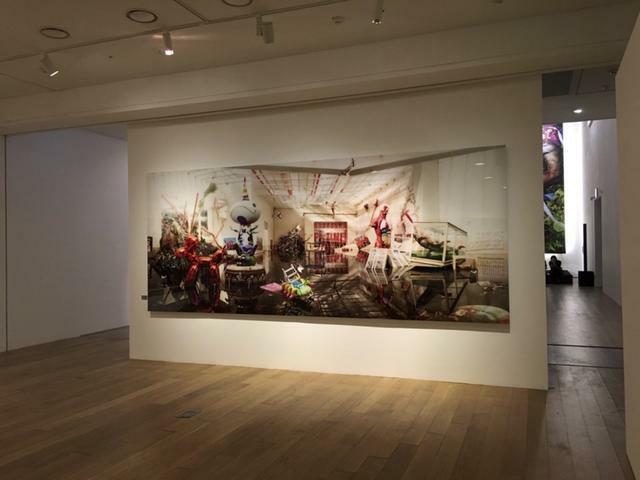 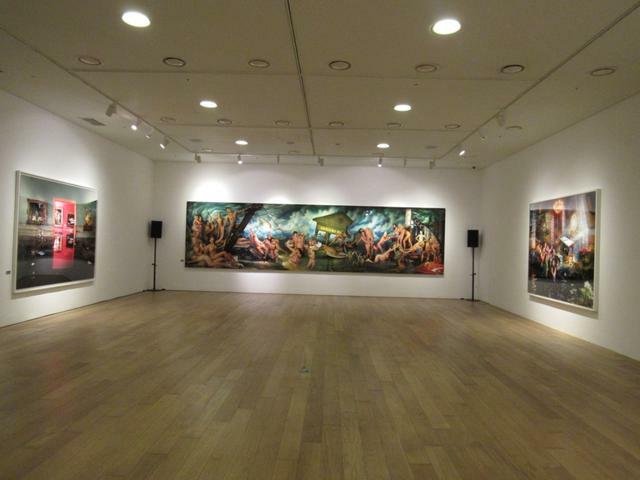 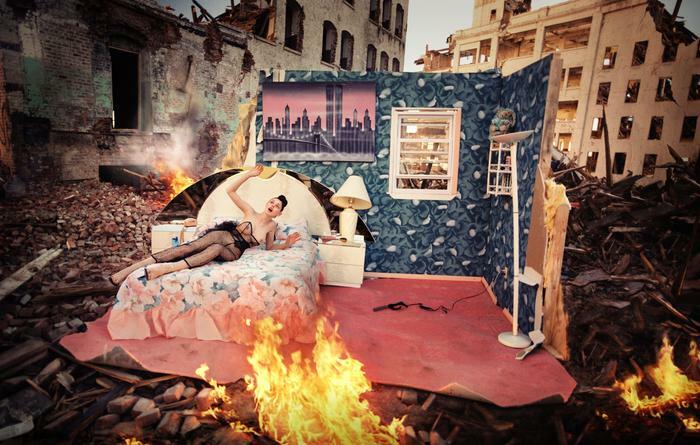 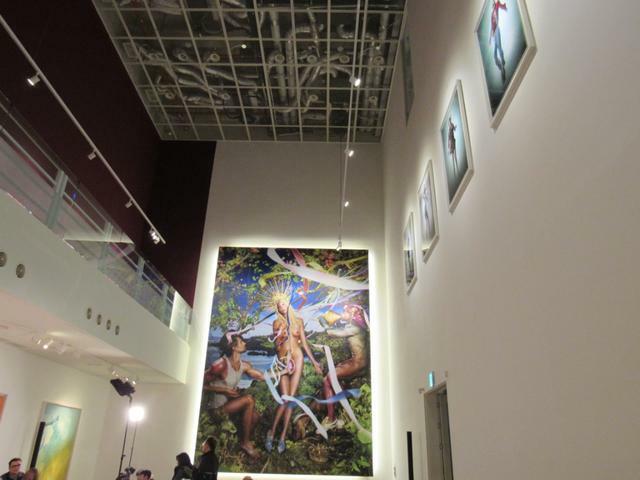 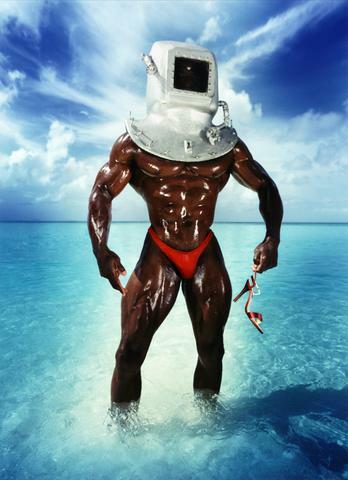 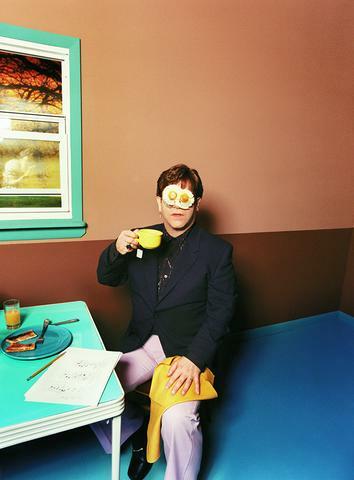 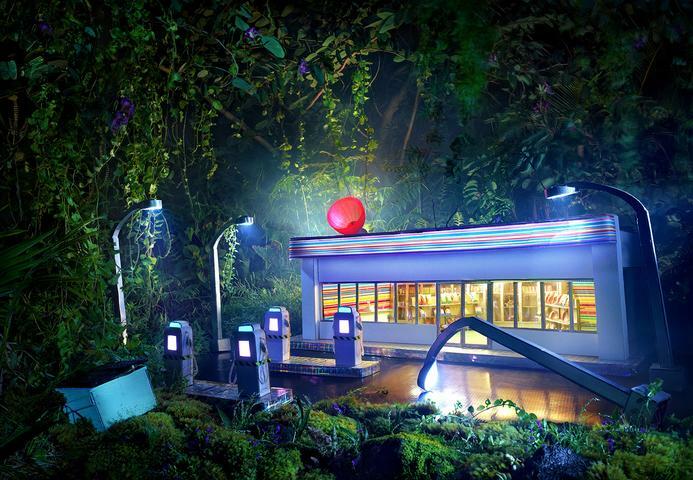 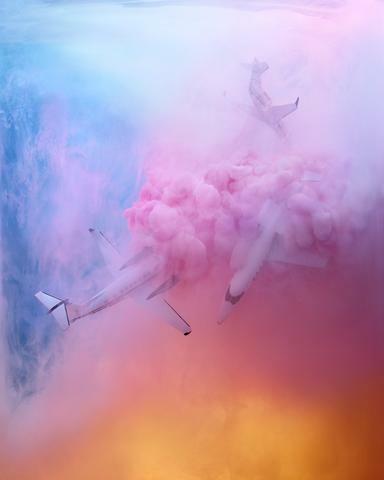 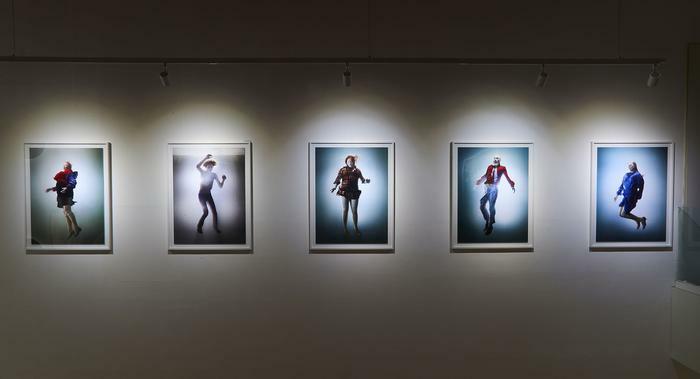 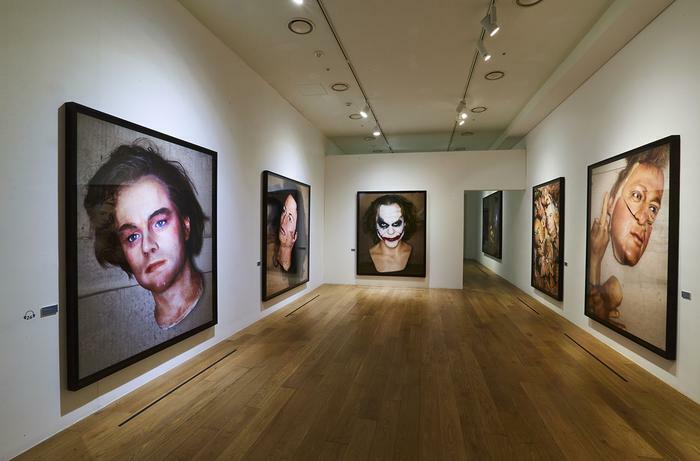 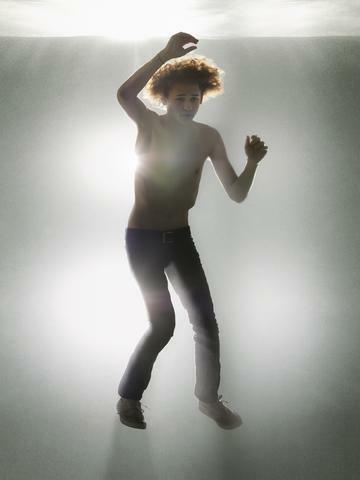 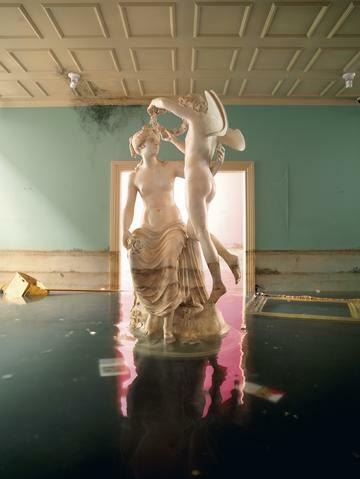 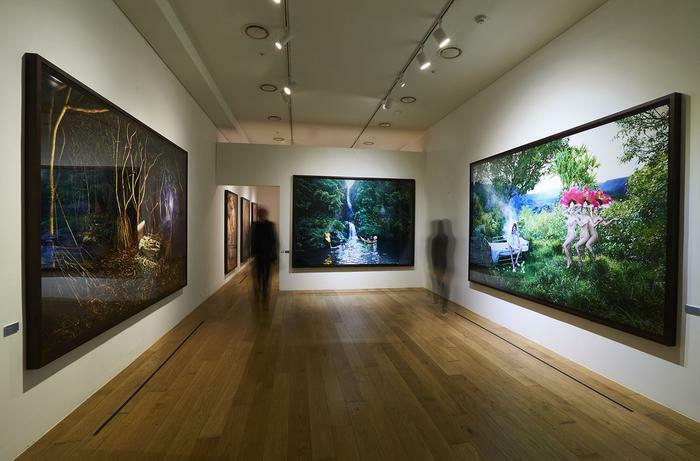 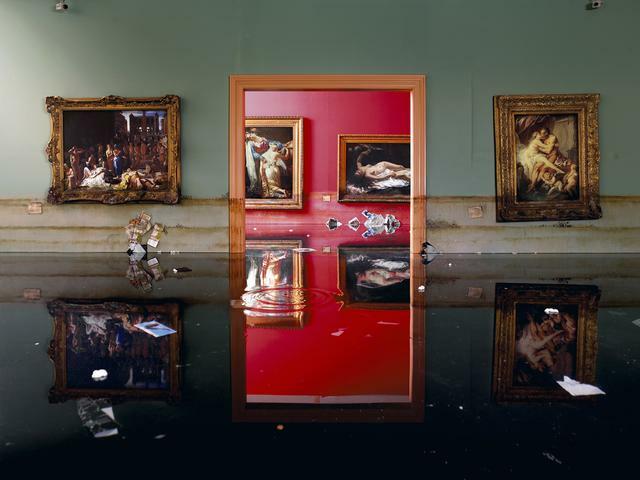 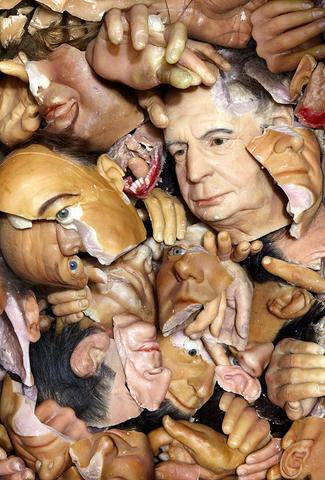 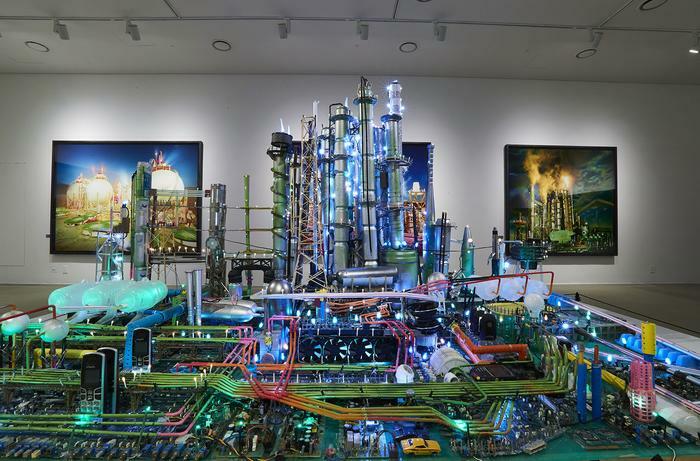 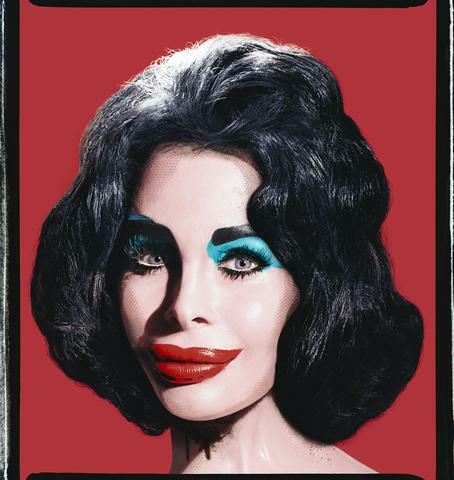 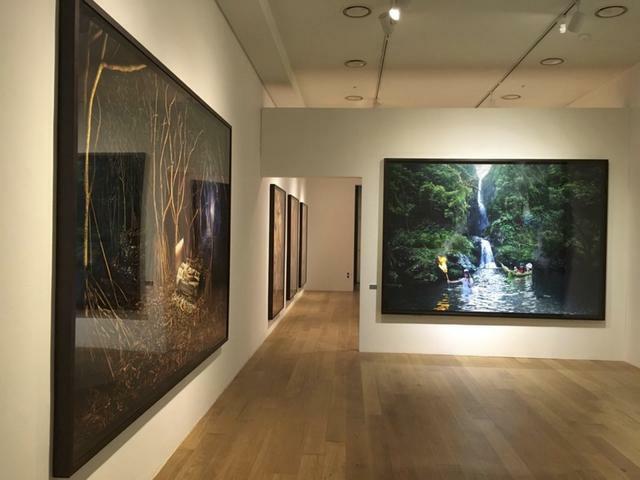 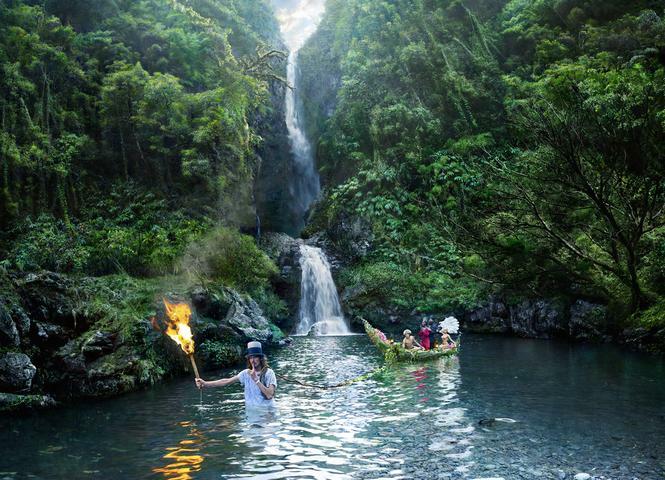 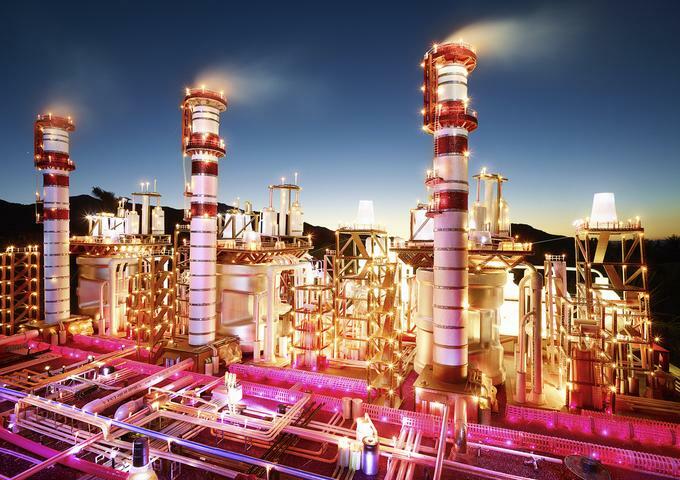 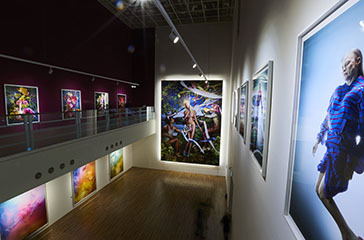 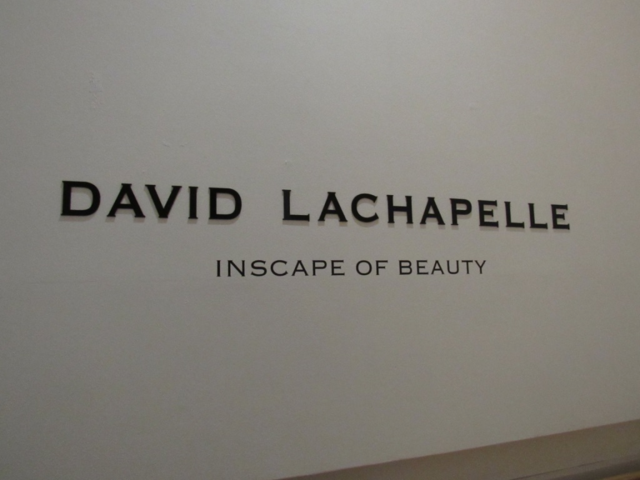 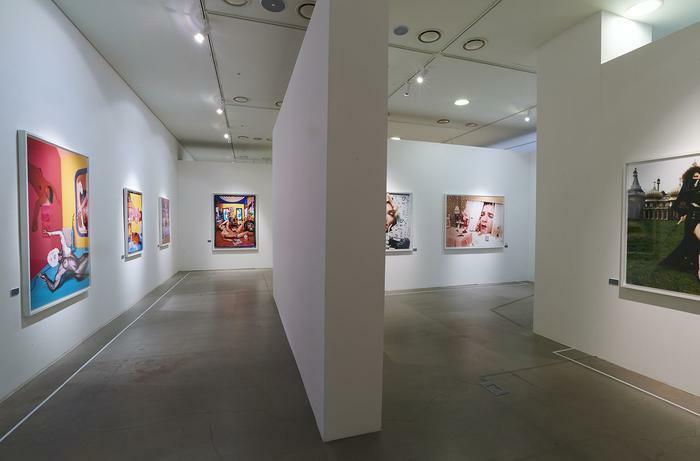 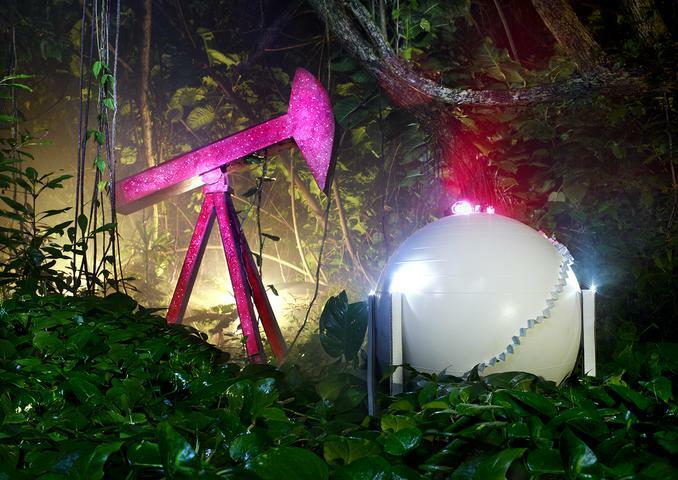 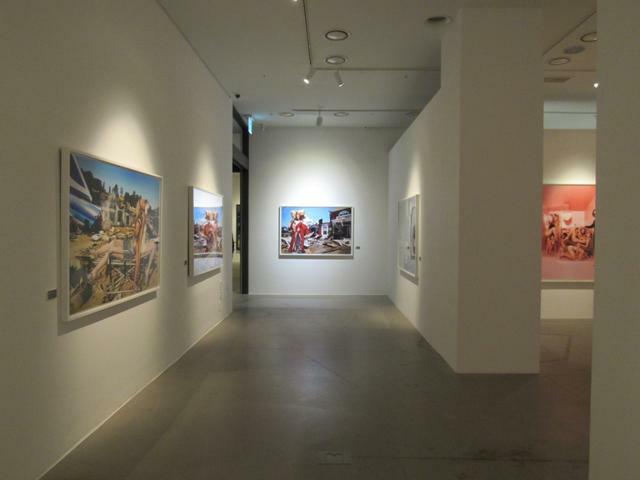 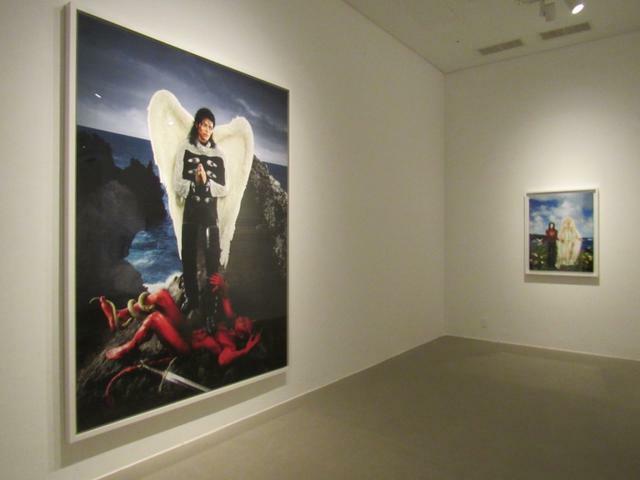 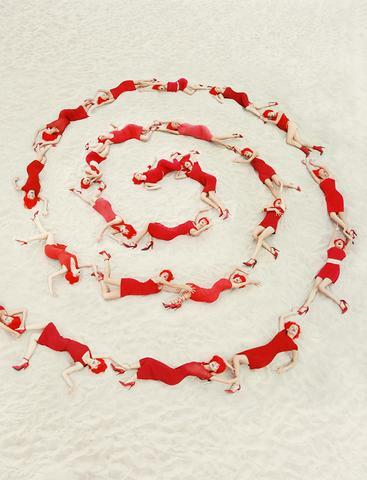 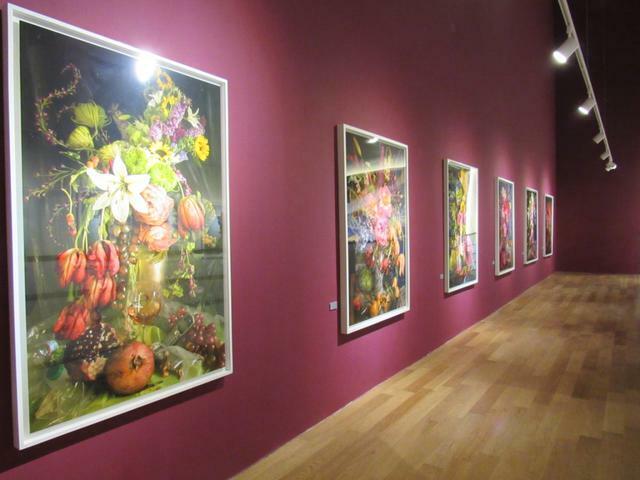 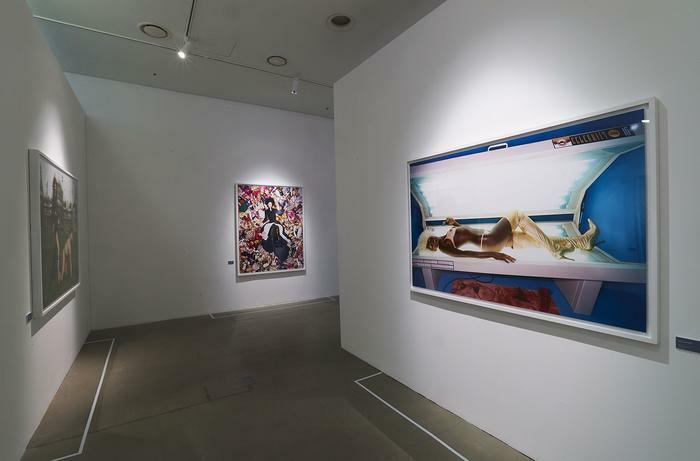 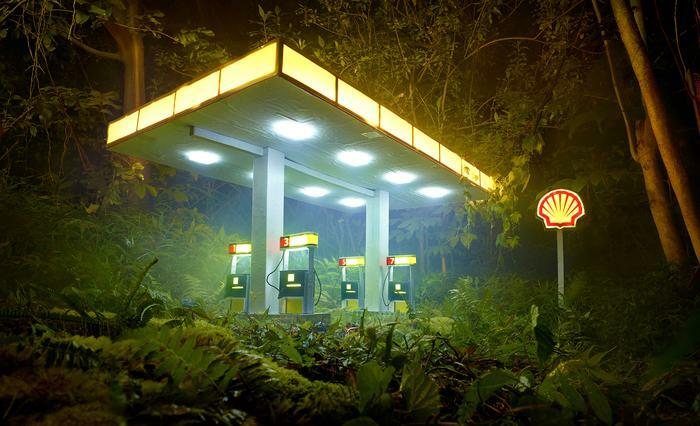 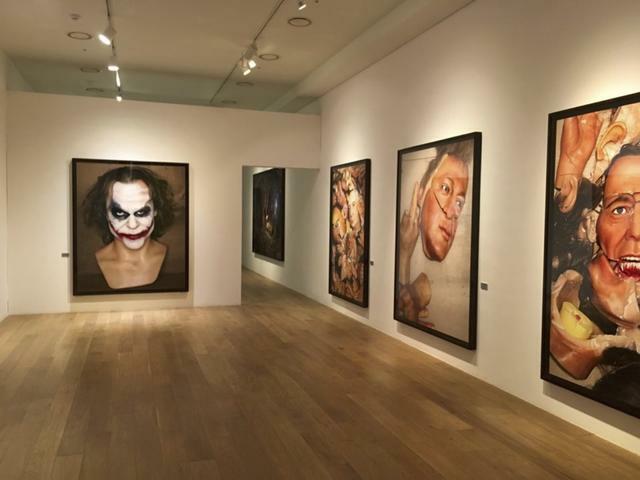 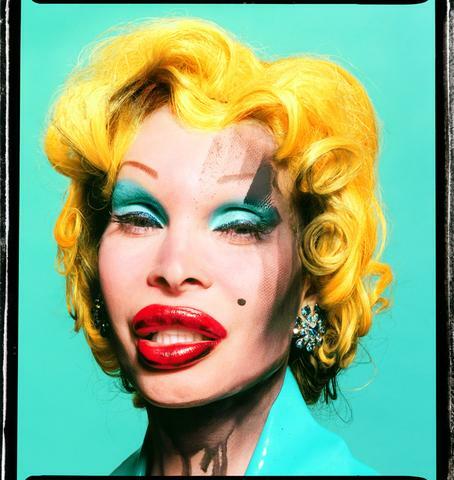 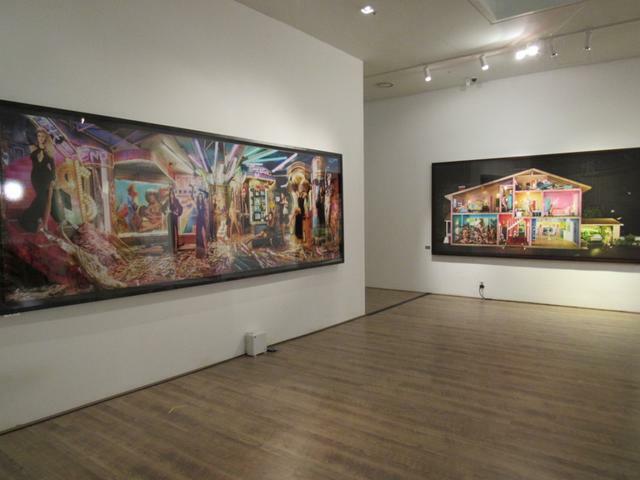 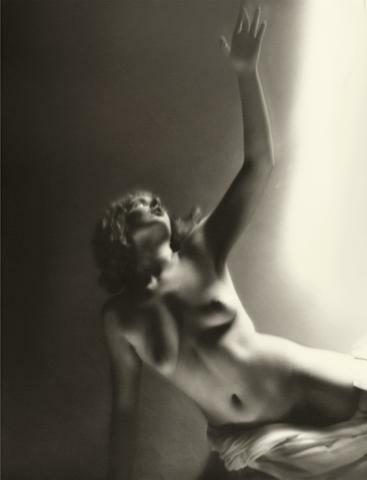 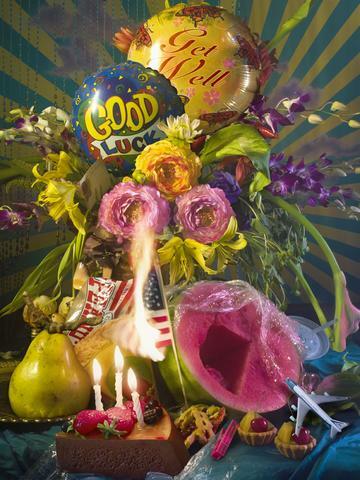 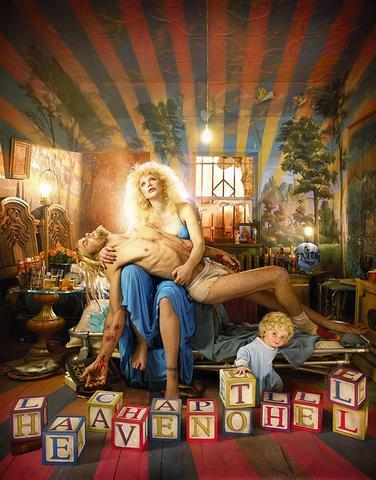 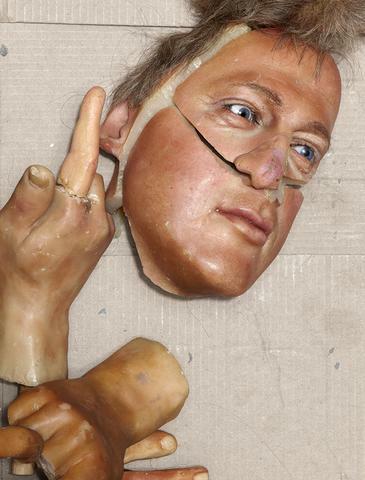 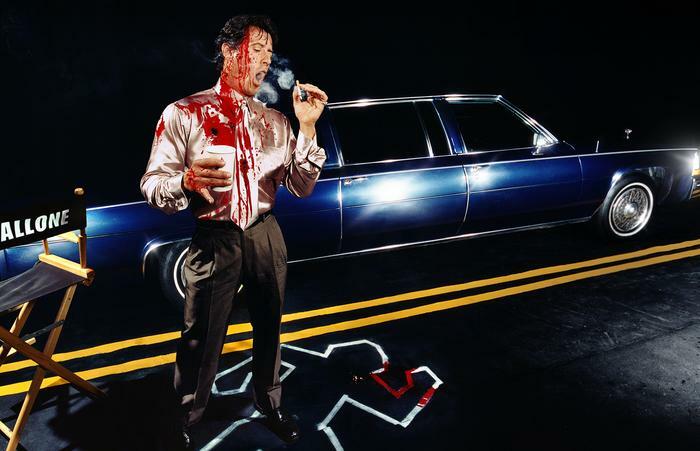 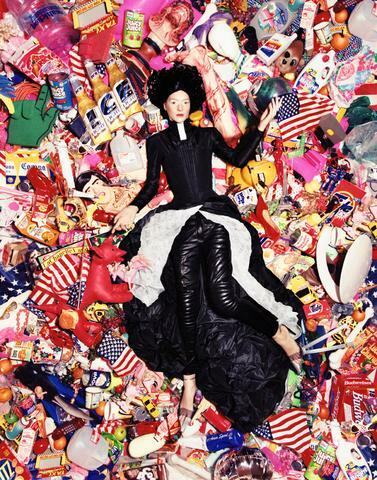 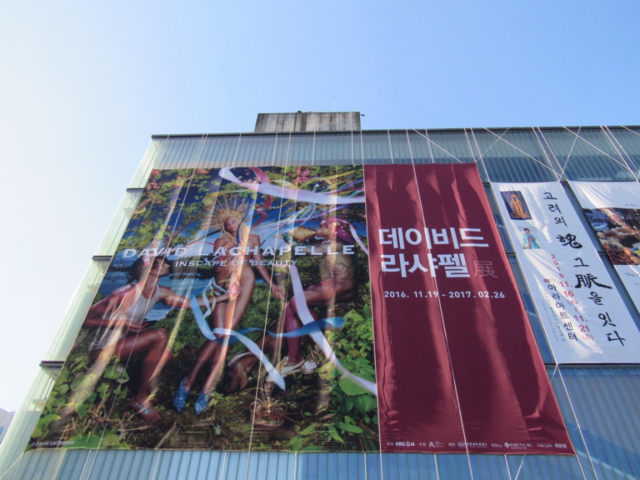 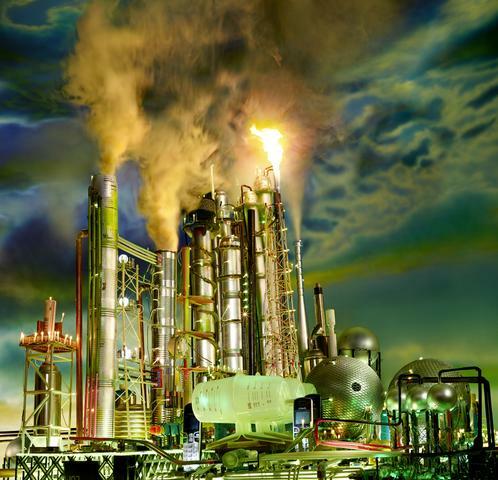 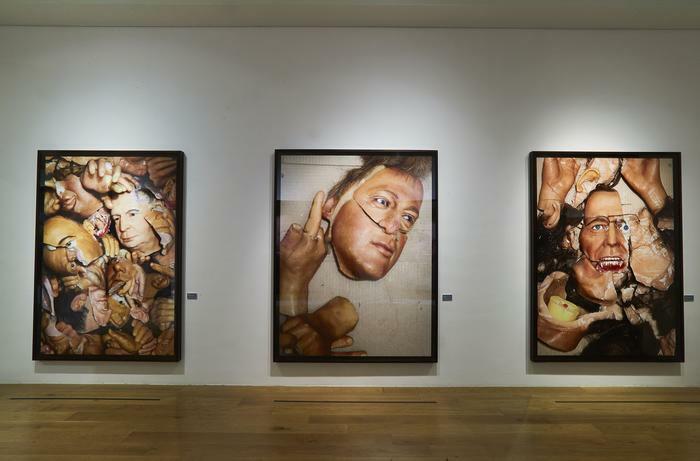 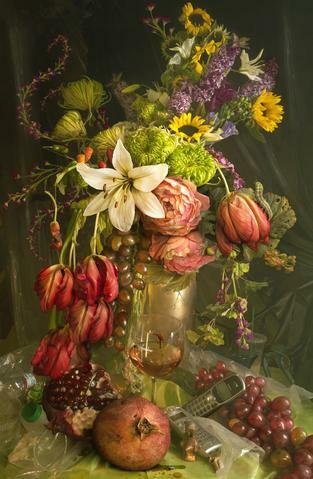 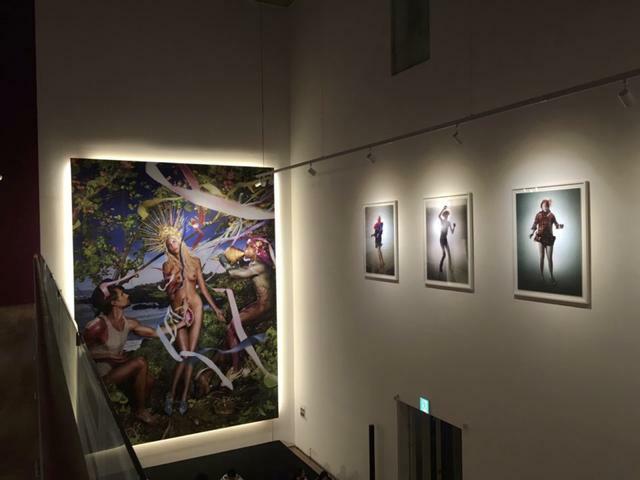 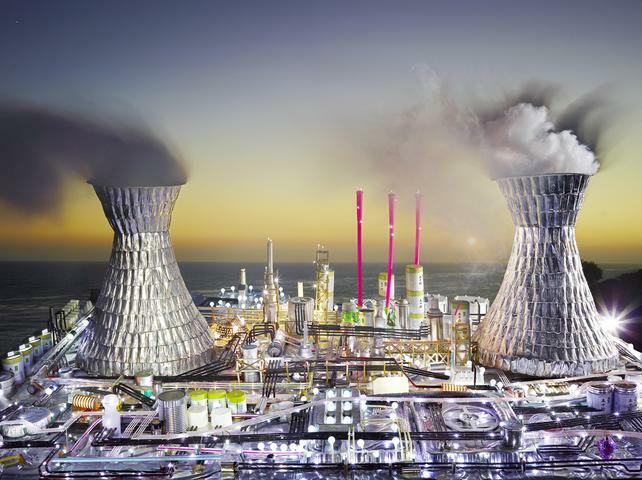 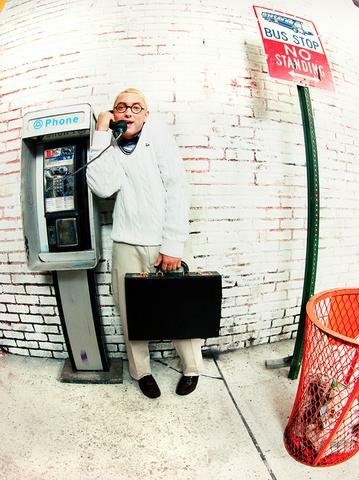 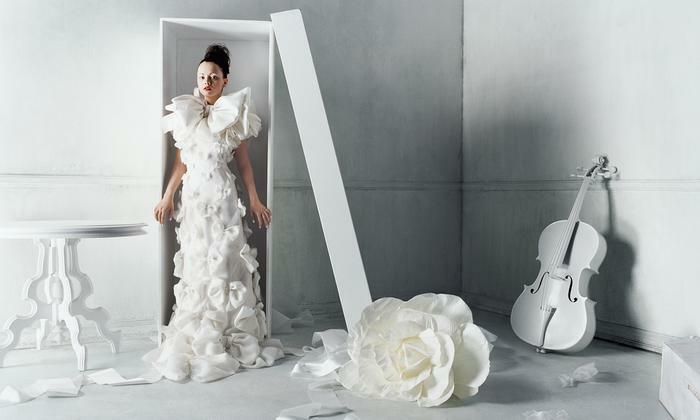 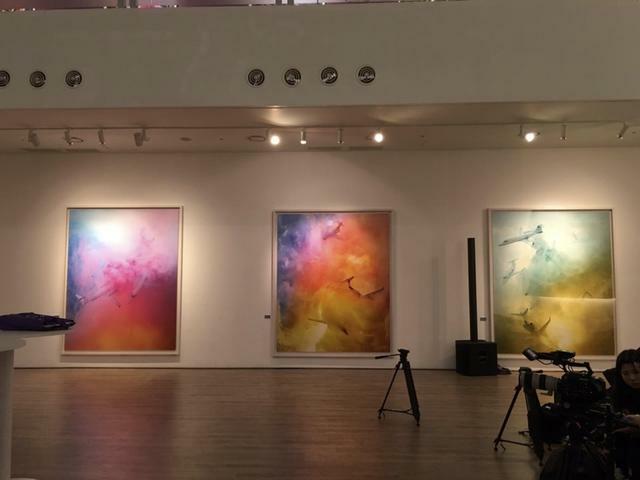 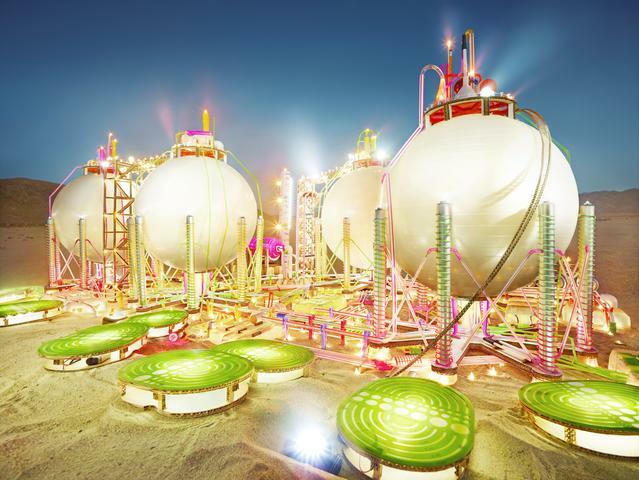 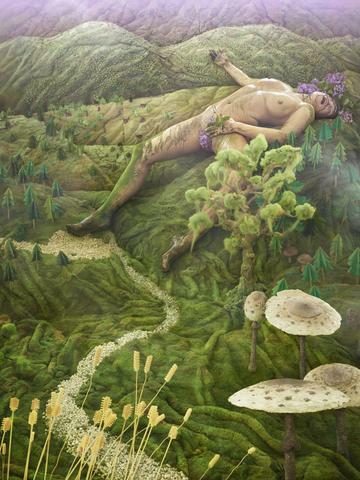 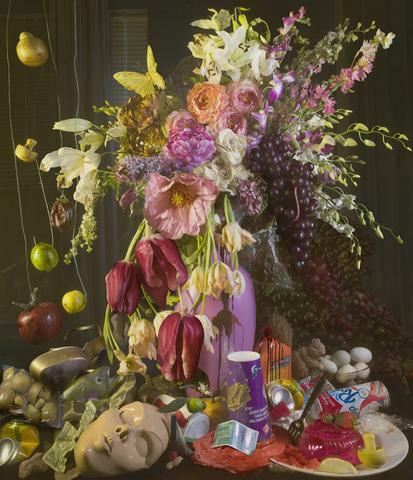 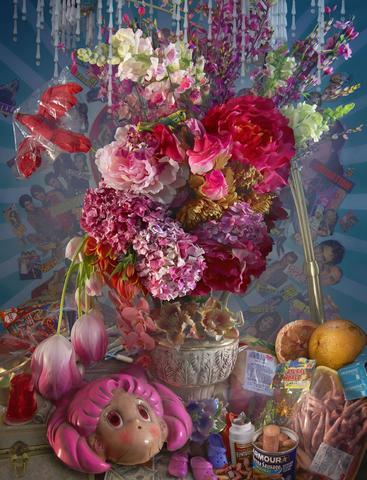 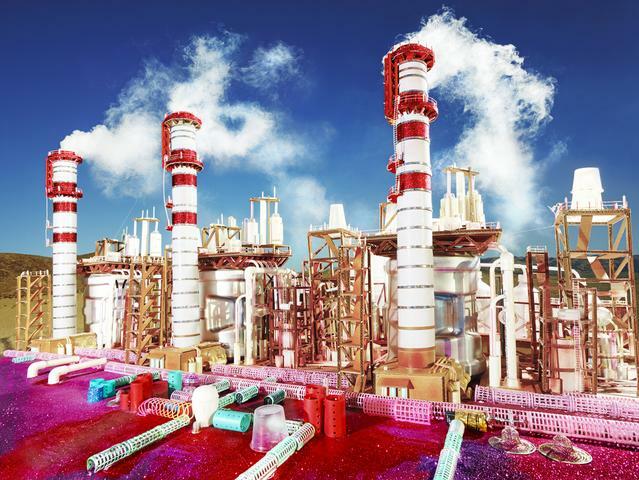 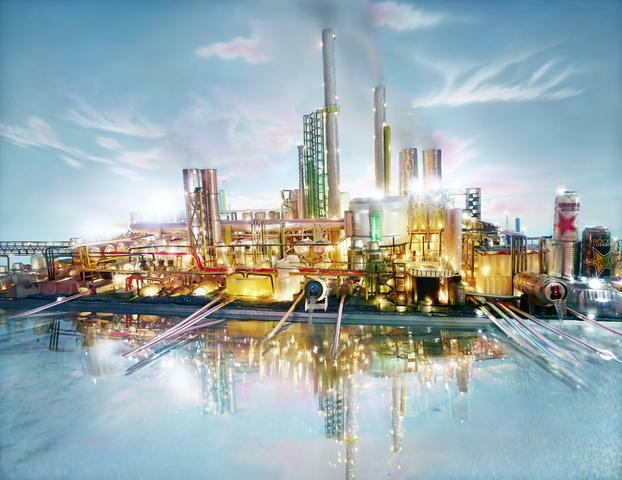 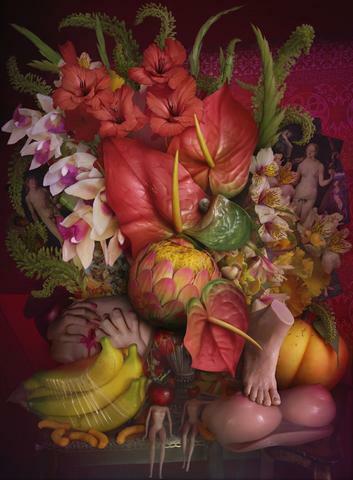 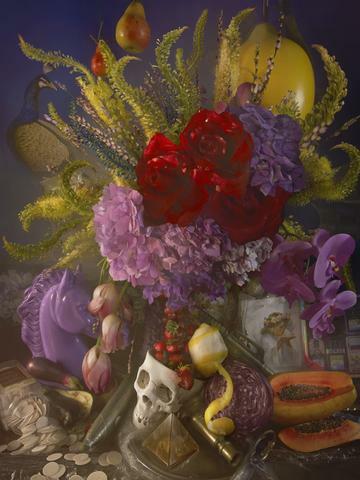 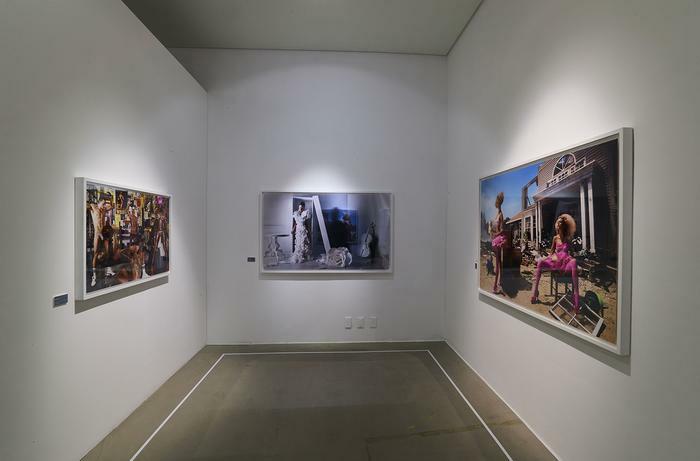 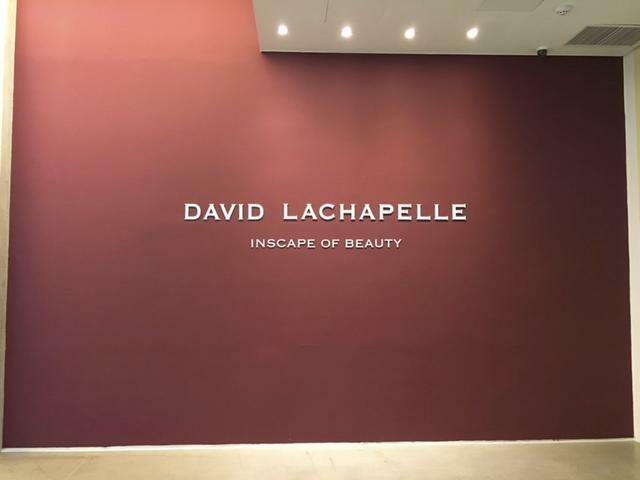 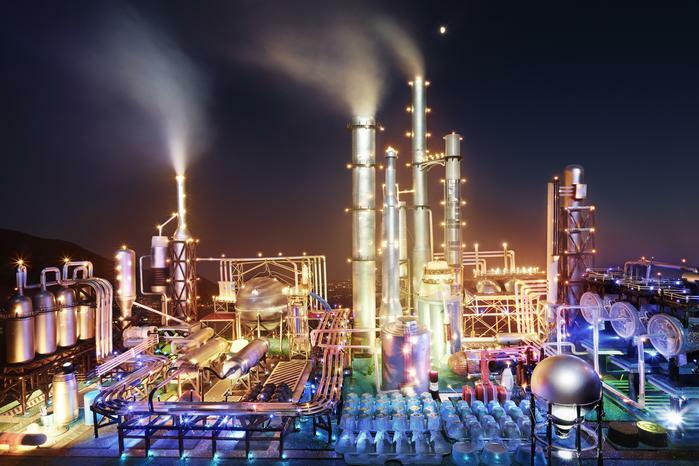 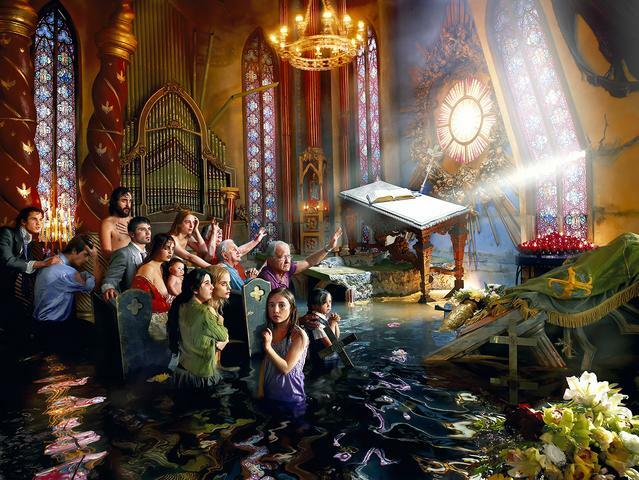 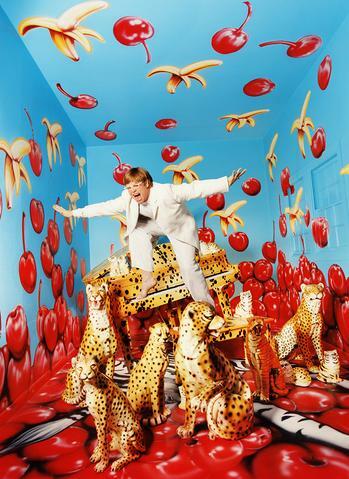 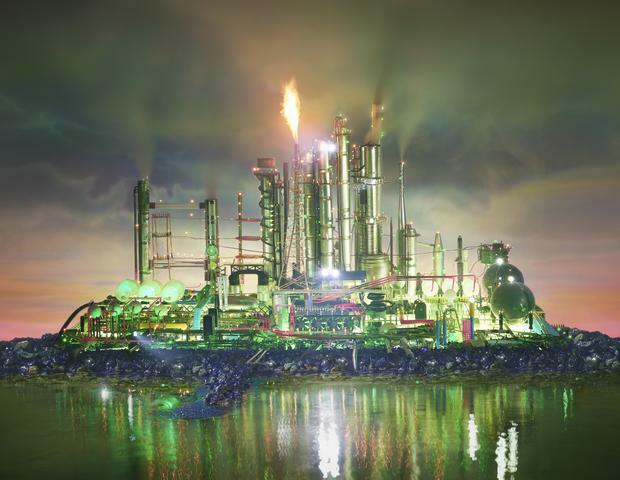 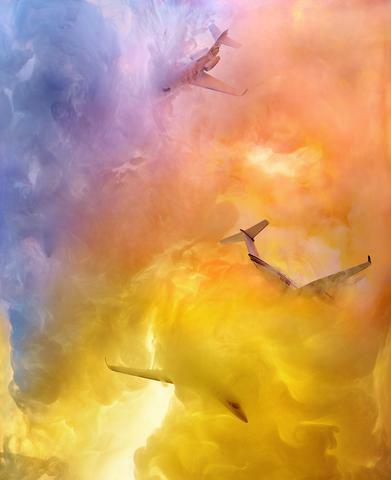 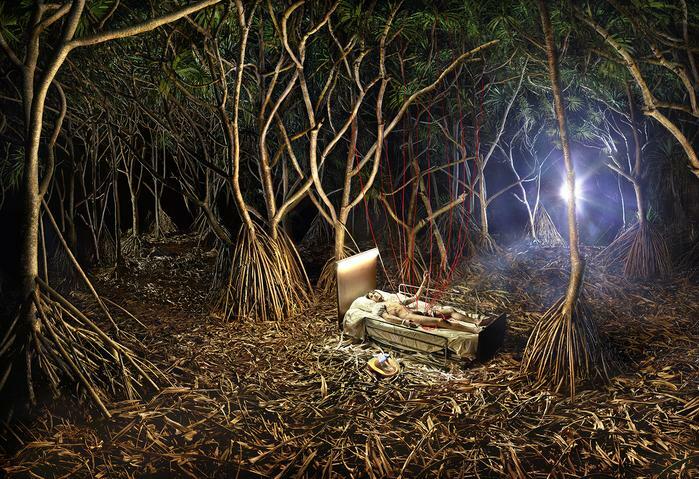 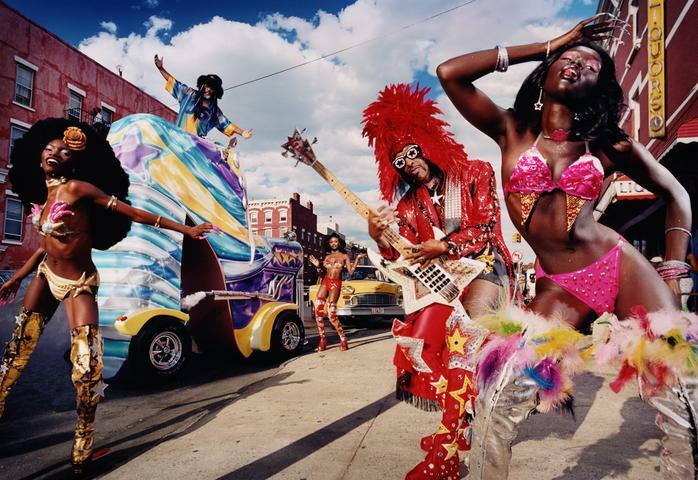 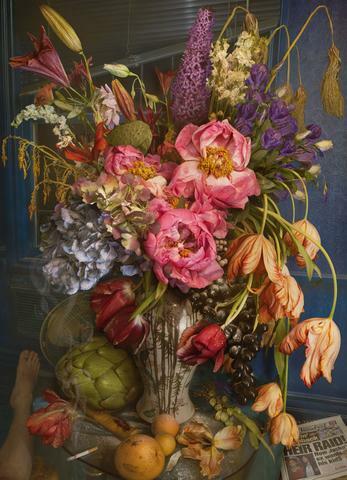 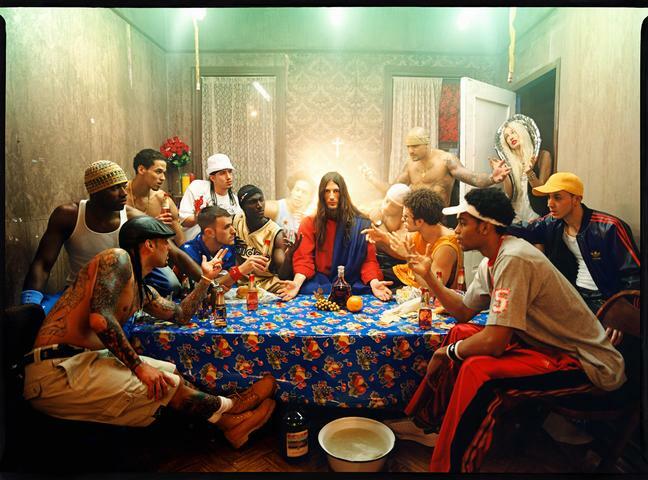 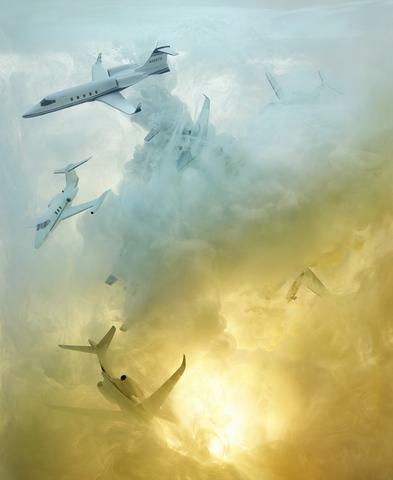 Last exhibited in Seoul in 2011, this expansive retrospective of LaChapelle's work will mark his third solo show in Korea. 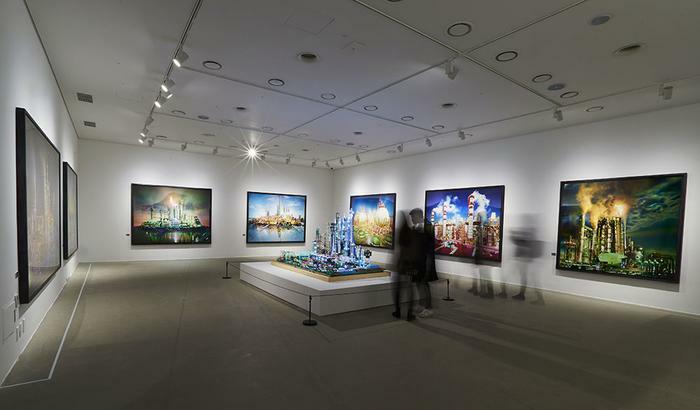 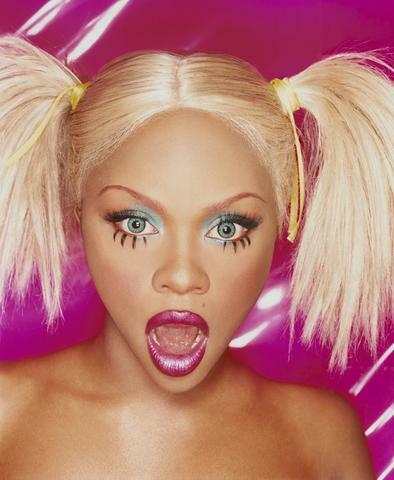 The exhibition will feature the broad span of LaChapelle's art, ranging from early pieces to new series never before shown in Asia. 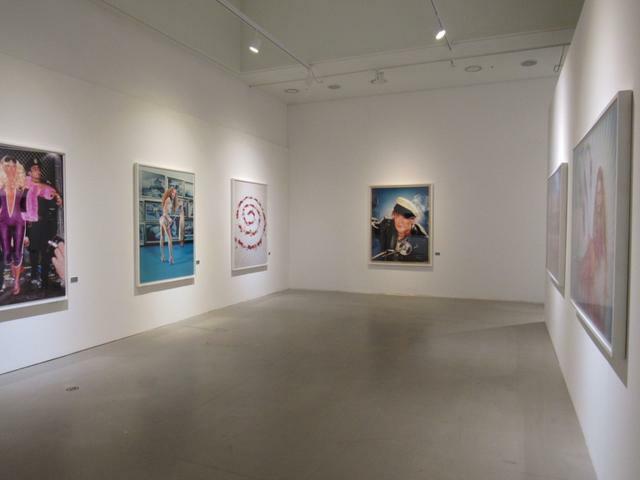 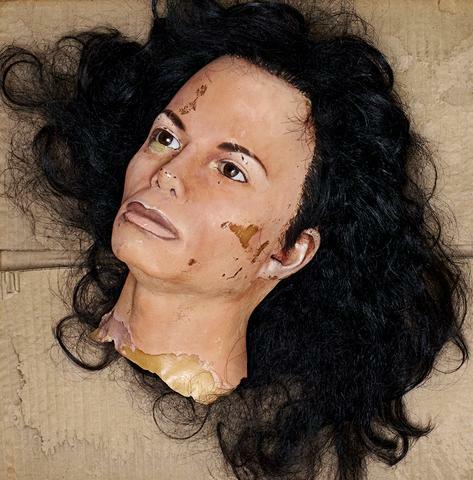 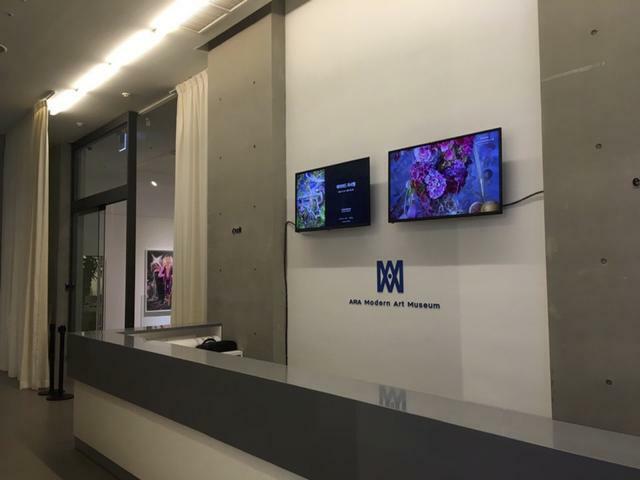 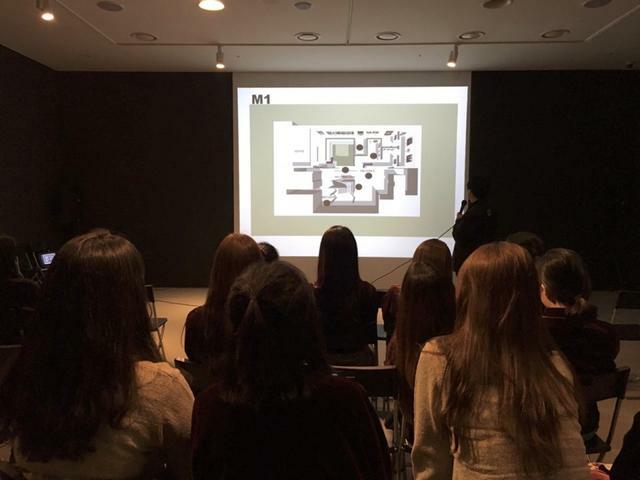 Ara Museum is a contemporary art museum located in Insa-dong, Jongno-gu, Seoul. 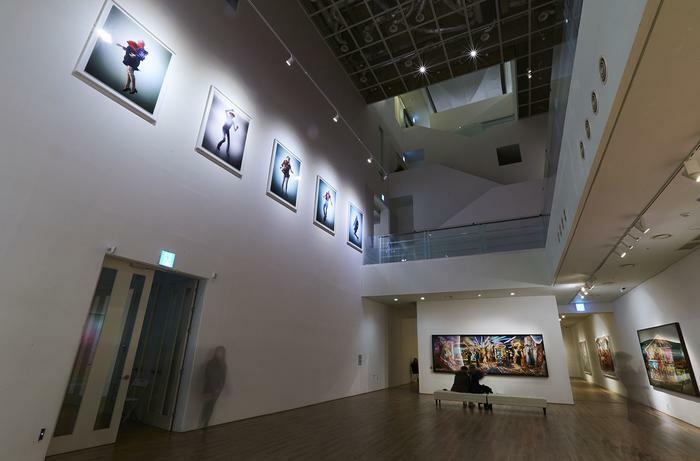 With a total of 15 exhibition halls and 9 floors, the spacious museum showcases art from both overseas and domestic artists. 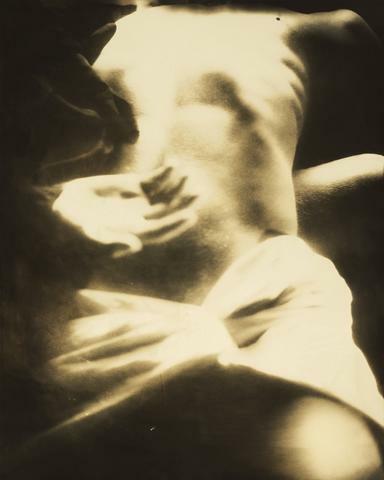 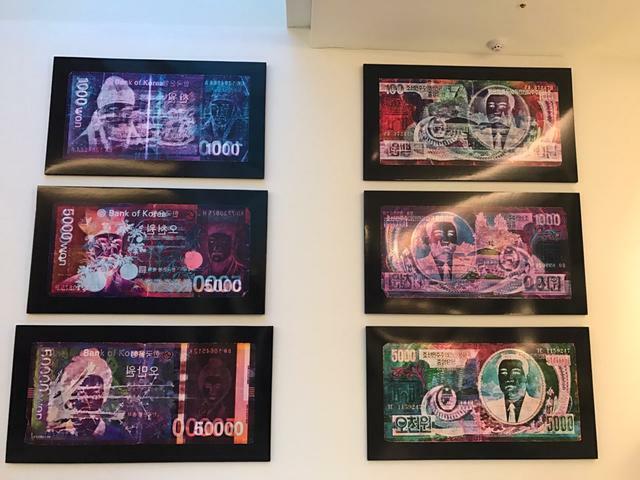 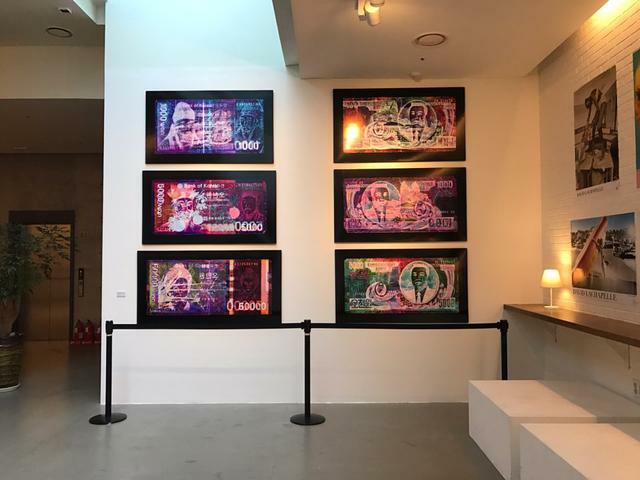 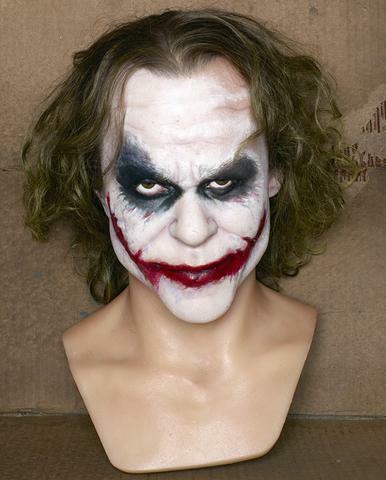 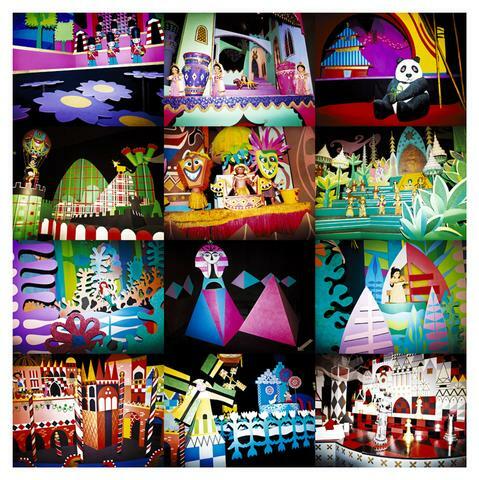 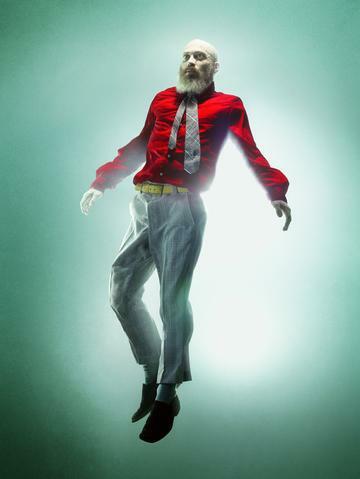 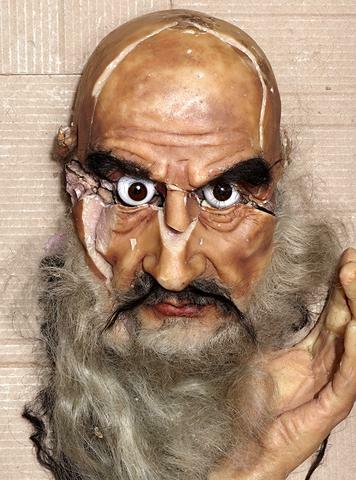 Ara strives to display a diverse range of artists, both emerging and established, that work in various art genres including media arts, music, film, theater, and dance pop.